Welcome to JEJ Masterclean Inc.
We are a residential and commercial cleaning contractor specializing in detail cleaning. My number one goal is to build lifetime relationships with my clients. 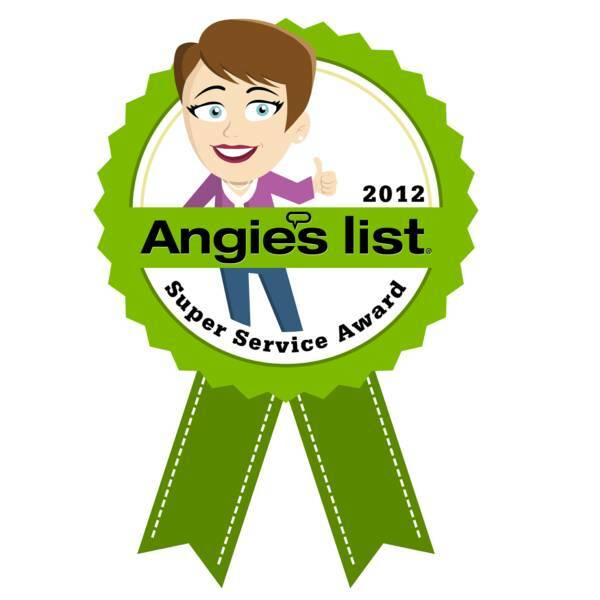 Featured in Angie's List Magazine as a 2011 and 2012 Best Contractor.